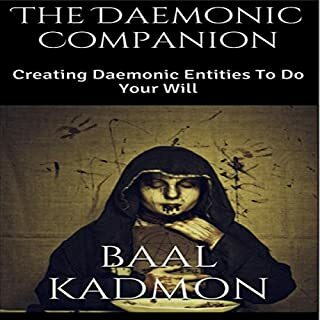 This book has been created to serve you as a guide and a tool on your journey through this magickal life. Please consider this my contribution to the enrichment of you as an occult force in your own right. 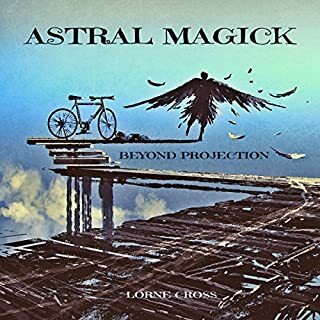 I came across Lorne with his book astral magic, and just like I thought it meats that book as an equal. 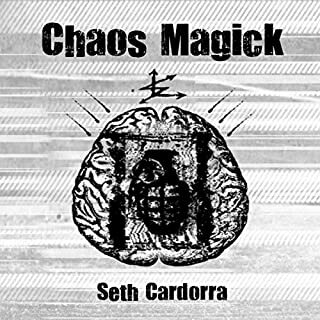 He gives you the tools you need to navigate this magickal terrain we all deal with as magicians. I hope you find this as useful as I did. 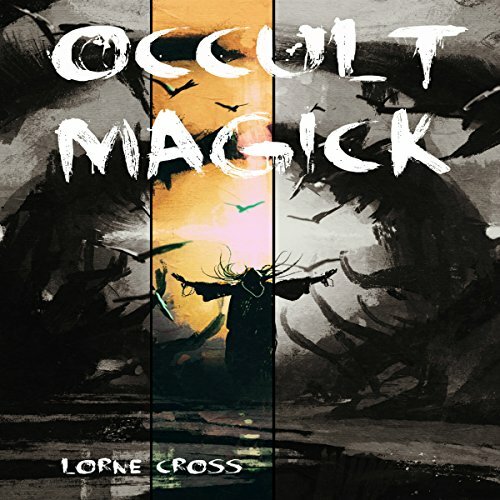 Lorne does a great job of presenting the theory of magick, along with a handful of spells for the practitioner. The performance of the text was particular enjoyable, which sound effects sprinkled in. 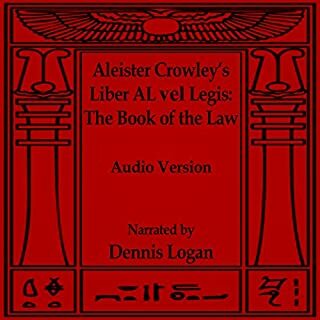 This is just a great audiobook for anyone interesting in the occult. 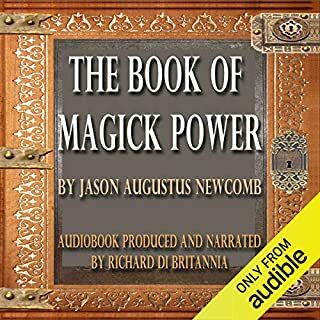 it was a very good Audio book to listen too and I learned a lot of new things listening. I enjoyed it and will still listen more again. Very very comprehensive and truthful. This book gives you common sense, real world, and humanistic guidance as well as information. It does not shy away from what is the nature of humans. It lays the information out there, and let's the reader/listener decide how they shall use the proffered info. 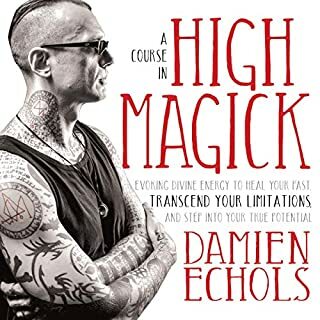 This perspective on magick leaves me wanting more. Very useful book with practical substance. Very good book for someone like me who is just beginning on this path. practical and easy to understand. I will definitely be putting the methods I have learned into action.